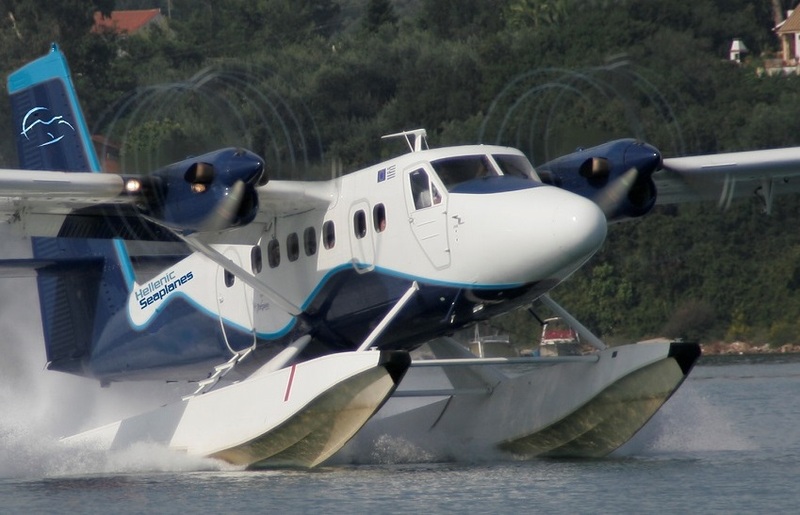 Waterways investor Hellenic Seaplanes has secured 250 million euros in financial backing from Petrichor Capital Partners to go towards the development over the next two years of a waterway network in Greece and the purchase of its seaplane fleet, the company said in a statement this week. Citing Petrichor’s Letter of Intent (LOI) signed by its MD Ioannis Chasikos, Hellenic Seaplanes said the company confirms its interest in investing in its project, adding that “it can provide capital, administration, strategic oversight and long-term growth prospects that will enable Hellenic Seaplanes to reach its full potential and become the dominant player in its field”. Funding will cover the purchase of 20 amphibious aircraft, the development of 50 small passenger boarding and disembarkation facilities, 50 medium-sized passenger boarding and disembarkation facilities, 10 large passenger boarding and disembarkation facilities, one metropolitan waterway, a technical and maintenance base for seaplanes and a network of seaplane refueling stations. Hellenic Seaplanes is already in talks with the Investment Bank of Greece to undertake the coordination of the investment procedure. In its letter of intent, Petrichor Capital Partners underlines that “the investment “will be implemented in stages, based on the progress of the project, with a two-year horizon for its completion”. It should be noted that waterway plans and projects across Greece are still up in the air. There are currently only three licensed waterways in the country – on Corfu, Paxi and in Patra, while continuous delays in passing a draft law that will foresee the operation of a waterway network in Greece is still on the back-burner. Once again, the multi-million euro project’s main investor is calling on the government to display political will and implement fast-track licensing procedures, enforce a clear legal framework and apply a stable tax scheme, in order for the works to begin.